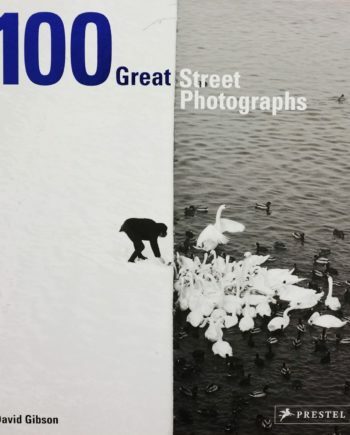 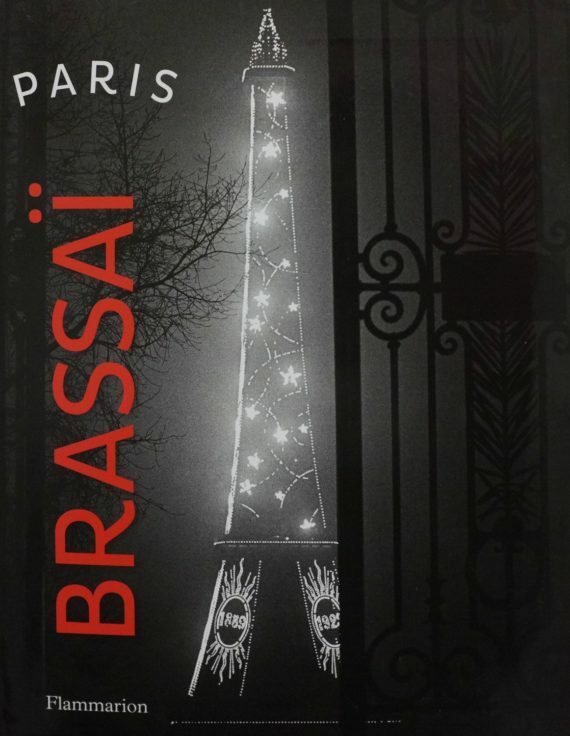 An affordable and attractive pocket volume of celebrated photographer Brassaï’s most iconic photographs of Paris. 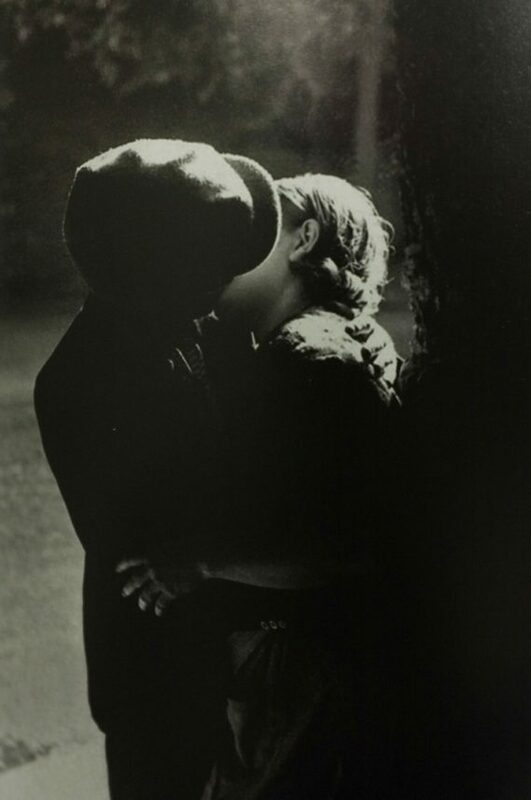 Brassaï’s photographs embody the very essence of Paris, from winsome children playing in Paris’s public gardens to amorous couples on amusement park attractions, from opera and ballet stars to prostitutes and vagabonds, from cobblestone alleyways to ephemeral graffiti. 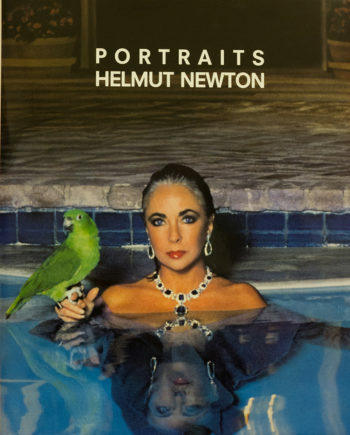 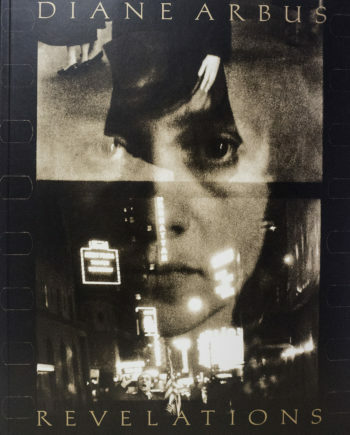 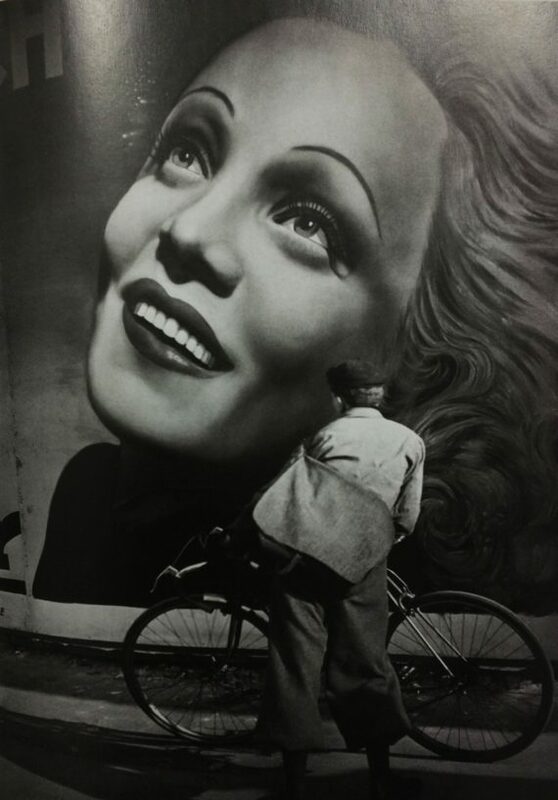 Shortly before his death in 1984, Brassaï described how the city of Paris had served as an infinite source of inspiration for him—a unifying theme that characterized each phase of his artistic oeuvre and lay at the very heart of his work. 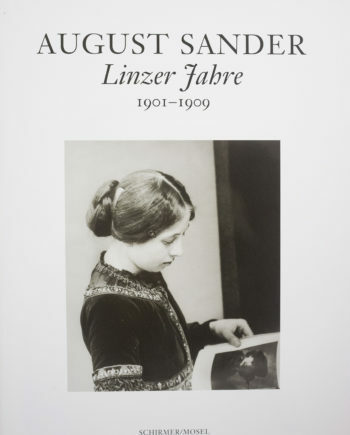 Through 120 photographs, this volume presents the diverse facets of Brassaï’s beloved Paris: from the nostalgic city that he discovered as a child in the 1900s to the fleeting and ever-changing graffiti on the city’s walls; from the revelers in the Bohemian bars and clubs of the Années Folles to his reciprocal artistic exchange with Picasso in their portrayals of 1930s Paris; and finally to Brassaï’s vision of an eternal Paris, in which he captured everyday Parisians at leisure and elevated the familiar to the sublime.